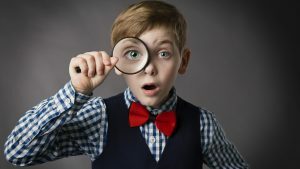 You researched what your competitors were putting out, and teamed up with world class copywriters to create something bigger, better, and packed with more value than anything else out there. Your skyscraper strategy is producing some really amazing stuff that rivals even the biggest names in your industry. But there’s one problem: no one knows about your company’s blog. You’re having trouble getting eyes on that awesome content. Maybe it’s because the strategies you’re using to promote it are kind of old-school and outdated. After all, digital marketing changes super fast. What worked great in 2014 might be totally useless today. 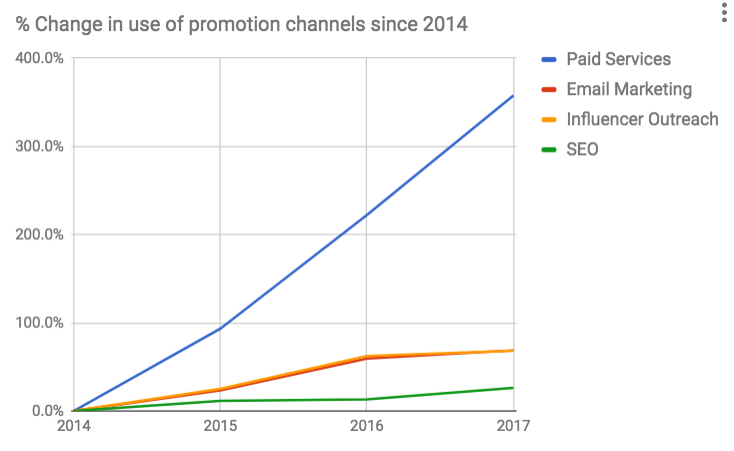 A recent blog post from Convince & Convert highlights the fact that these days, paid promotion is more popular than ever before. There was once a time when you could pretty much rely on SEO and organic social media activity to get the word out about your brand. The upside is that there are options that are surprisingly affordable, yet very effective. One of them is collaboration with “micro-influencers,” social media personalities in your general niche who have a modestly large following. Combining paid promotion with a good word from influencers in your niche might be exactly what you need to get the traction you’d been hoping for. 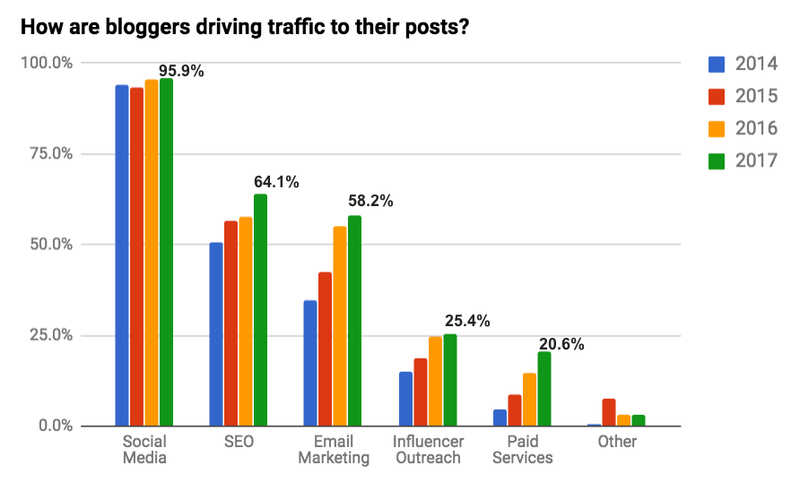 It’s not surprising that using paid advertising tactics to promote blog posts wasn’t very popular in 2014. Back then, social media ad platforms were in their infancy (or non-existent), and most people didn’t know how to leverage them effectively. Facebook, Twitter, Instagram, and Pinterest have made it easy for anyone to become an advertiser. Combine that with the fact that organic reach continues to decline, and the insane spike in the usage of paid services is hardly a mystery. According to the survey, paid content promotion has seen a 5X increase since 2014. If this increase in usage continues, we will see half of all bloggers using paid services within the next four years. 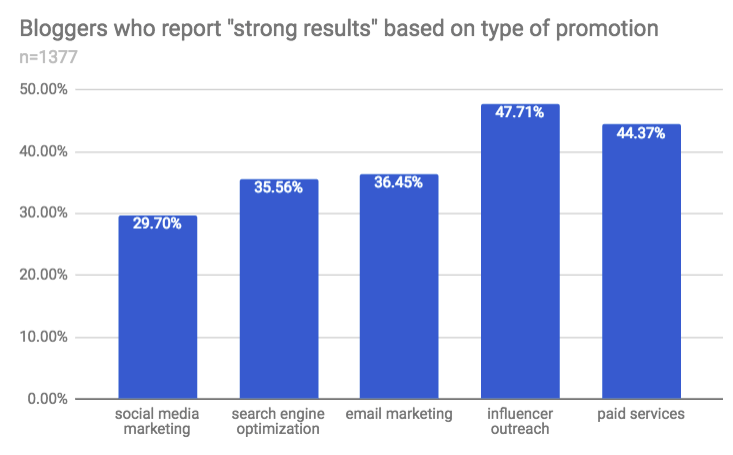 Part of the reason paid services are so attractive right now is because their reporting tools help us justify the spend in ways that most other promotional tactics do not. It’s always about proving effectiveness, measuring content marketing efforts against goals, and reaching audiences where they are. Paid advertising services that provide targeted, specific options allow us to do just that. Remember: Just because things like tweeting or sharing a Facebook post are easy doesn’t mean they work. This research suggests that you may benefit more from investing your time and resources in the tactics that are harder but provide better results. You can read more about blogging strategies and best practices for 2018 and beyond, in the original article from Convince & Convert.